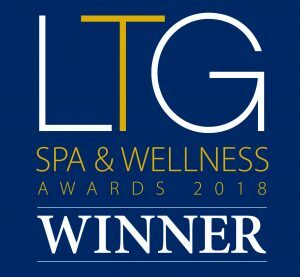 Aquarias Spa only selects renowned brands for our collection of treatments, they are internationally recognised as leaders in their respective fields. Delivering luxurious face and body experiences to leave you feeling truly relaxed and glowing. Relax before and after your treatment on the warm stone recliners in The Tepidarium. All spa treatments include a full consultation and aftercare advice from your therapist. Treatments marked with a + are suitable for pregnant women after their first trimester. Spa and beauty treatments must be booked in advance. Enjoy some time out to relax and rejuvinate in the calming surroundings of Aquarias Spa, in the heart of the Cotswolds.